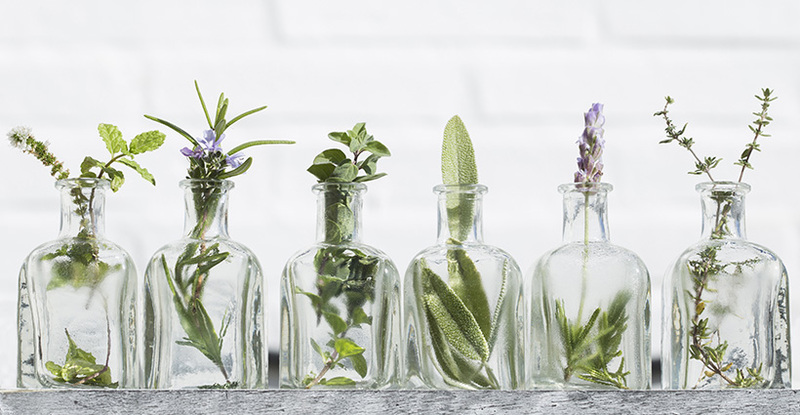 Harvested with Young Living’s proprietary and painstaking processes, these single-note essential oils can help turn the mundane into pure bliss with farm-grown plants and herbs. Each essential oil recipe is uniquely designed to support your mind, body, and well-being so that you can be the best you every day. Below is a list of all of Young Living’s Essential Oil Singles. Click on each oil to learn more about their individual history, properties and uses.